Strategically located in the heart of the city, this 3-star property makes for an ideal base in Basel. The air-conditioned apartments are equipped with plasma TVs and complimentary wireless internet. This cosy property provides an express check-in and check-out feature, an airport shuttle and valet parking. Corporate amenities include a 24-hour business centre. 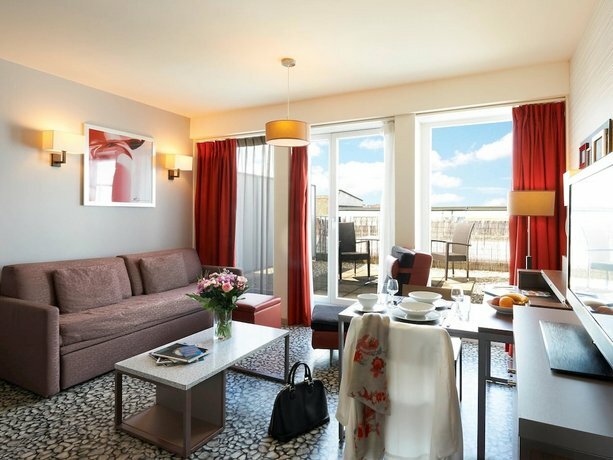 Equipped to ensure a comfortable stay, apartments at Aparthotel Adagio Basel City have an iPod docking station, a refrigerator and a coffee maker. They each offer an in-room dining area, a laptop safe and slippers. On-site dining options include a restaurant, which is a convenient place to have a meal. A generous buffet breakfast is on offer each morning. Guests can also try one of the various bars and cafés in the local area. 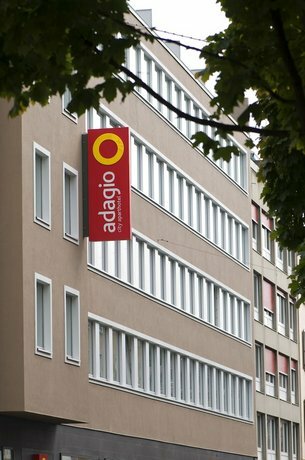 The area surrounding Aparthotel Adagio Basel City is popular for its shopping. It is within a 20-minute walk of Basel Badischer Bahnhof, which allows easy access in and around Basel.